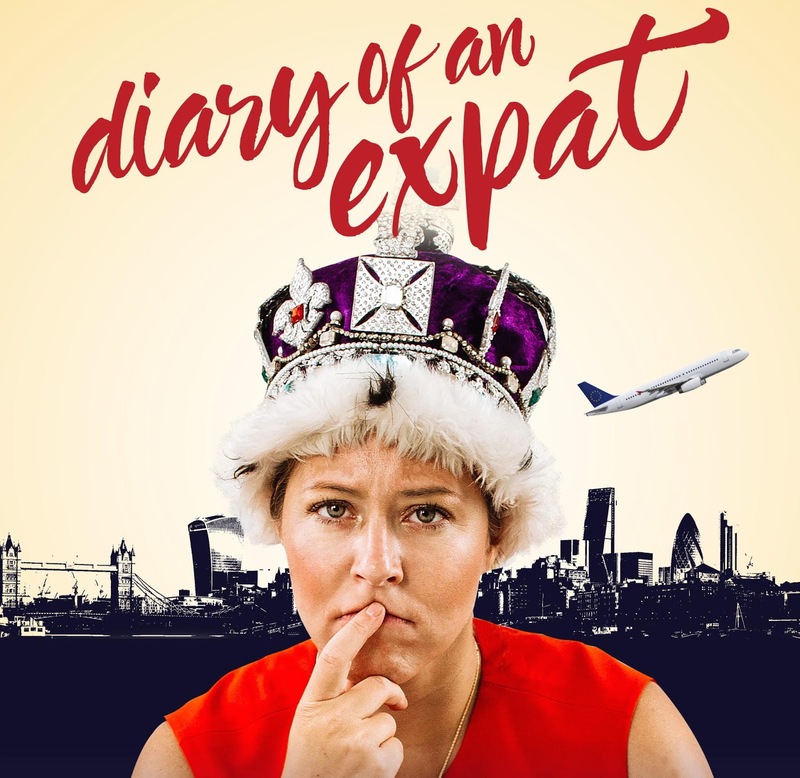 A comic story of the encounter between a modern migrant and London – a contemporary El Dorado craved by generations of young Europeans – Diary of an Expat looks at the road to becoming a British citizen, embracing a new nationality whilst staying true to your roots, and the knocks your identity takes when no country claims you as their own. 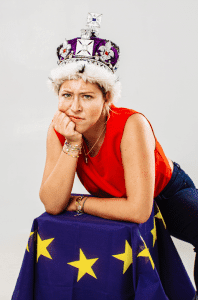 From amusing miscommunications to bewildering legal technicalities, Cecilia delves into the day-to-day of living in a country that can’t pronounce your surname. When she arrived in the UK from Italy nine years ago, with a suitcase full of hopes, dreams and bags of pasta, Cecilia’s mission began: trying to become British whilst remaining deeply Italian. She started her exciting life abroad with thrilling adventures, a successful career and a vibrant urban lifestyle… kind of. Now, after numerous dubious jobs and weird encounters, Cecilia finds herself alone among the chaos of multi-ethnic, glamorous London whilst navigating the ever-present uncertainty of Brexit. Now turning her desires into reality has become a titanic endeavour as the European dream of life abroad slowly drifts away. Writer and performer Cecilia Gragnani said, “The experience of the expat is fundamentally a lonely one. While interviewing many expats, I understood that, even among those who had settled in a community and felt part of it, the common feeling was a sense of loneliness. 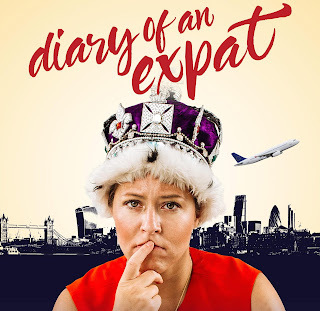 With this show I wanted expats like me to feel less lonely, to have their stories heard, to have a show where they could identify with the character, where they could see themselves and their journey, and perhaps feel less lonely afterwards. Cecilia Gragnani (pronounced gra-GNa-ne), is a proud Italian and devoted supporter of AC Milan. She came to the UK in 2008 to study at Drama Centre, and since has been working in the UK and Italy as an actress and singer. She founded Fumatori di Carta in Italy in 2008, and it became London-based international storytelling collective Paper Smokers in 2014. Their work includes theatre, music, installations, visual arts and film. 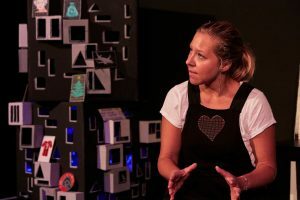 Katharina Reinthaller is a director and dramaturg who trained at University of Vienna and with StoneCrabs Theatre Company. 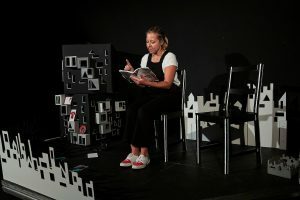 Directing work includes the Scotsman Fringe First award-winning Labels (Edinburgh Fringe Festival, Theatre Royal Stratford East, Adelaide & Perth Fringe, Singapore Fringe, University of North Carolina), Ölum ve Kiz/Death and the Maiden (Millfield Theatre, The Arcola Theatre), Every Day (University of Arts Wimbledon), To She or Not to She (Lyric Hammersmith), A Gaggle of Saints (The Albany Studio), Fascination (Miniaturists Festival), Tortoise Redux (RichMix, The New Wolsey Theatre Ipswich).